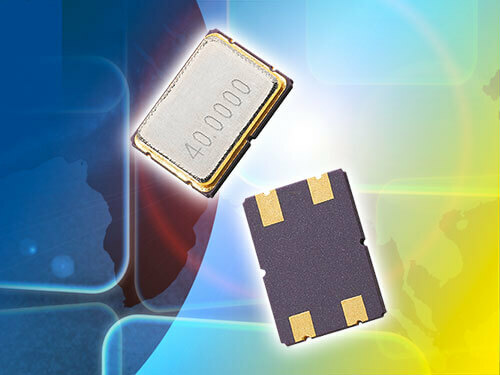 The clocking specialist PETERMANN-TECHNIK from Landsberg/Lech offers a wide array of low-cost, high-performance MINI SMD crystals in a frequency range of 12~125MHz for the “portable applications” vertical market. 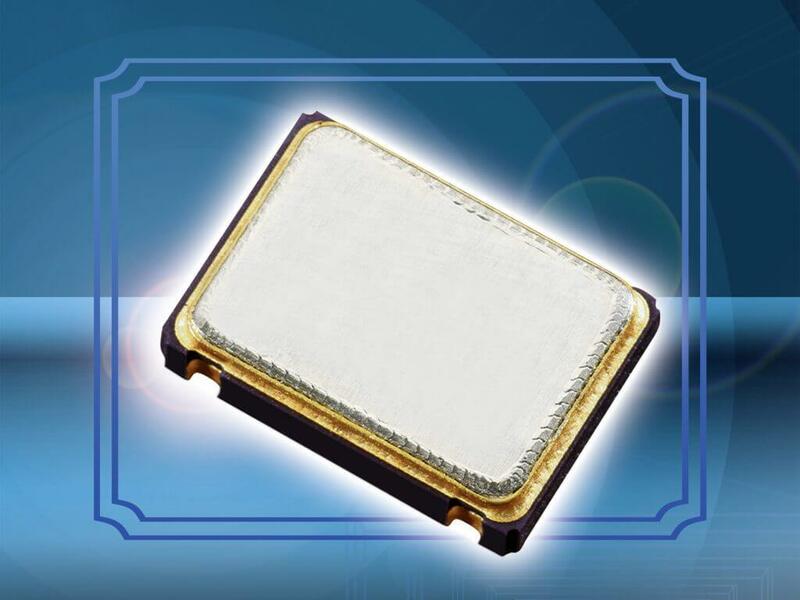 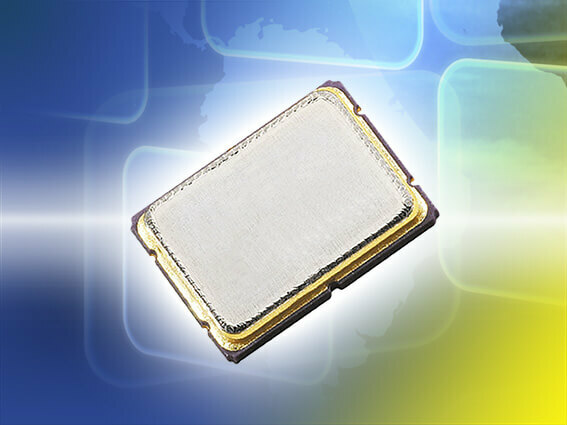 The clocking specialist PETERMANN-TECHNIK from Landsberg/Lech presents an extremely shock-resistant MINI SMD crystal in 2.5 x 2.0 mm ceramic housing specially designed for use in handheld transmitters. 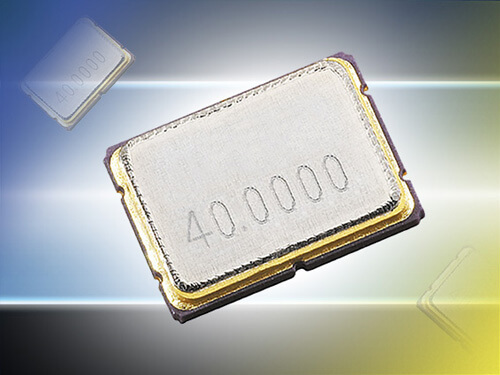 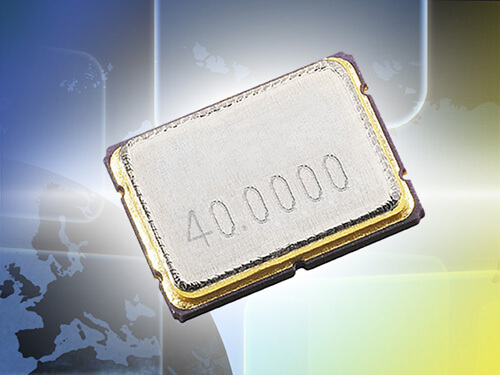 Gigantic – PETERMANN-TECHNIK, the clocking specialists from Landsberg am Lech, present the very small SMD Crystals from the SMD02502/4 range with up to 125 MHz basic sound. 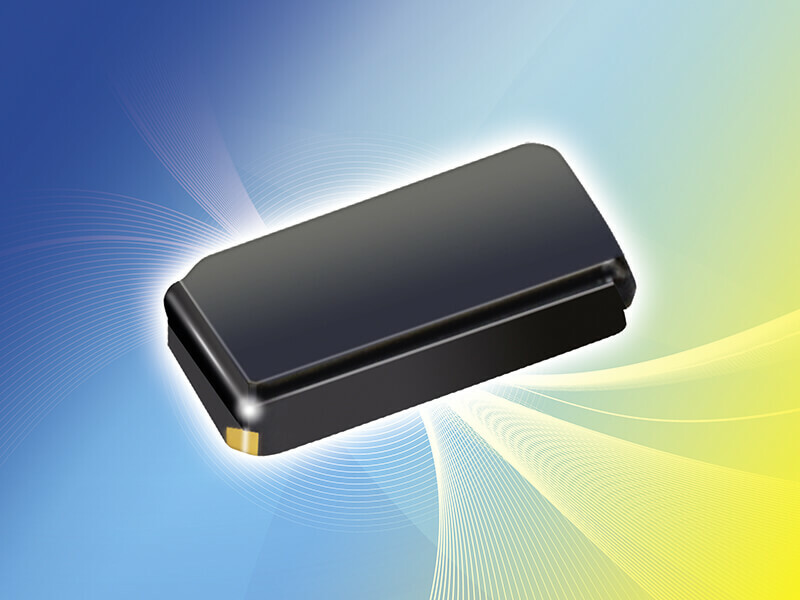 PETERMANN-TECHNIK, the clocking specialists from Landsberg am Lech, present a mini device for wireless applications at 2.0 x 1.6 mm with a ceramic casing and a fundamental frequency range of 24 ~ 60 MHz.